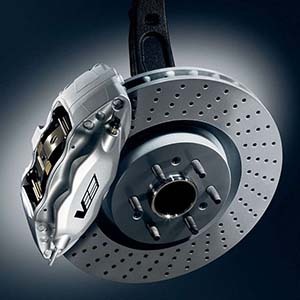 You always check your brake and clutch system because your safety depends upon them. Whenever you observe slippage, noise, and pedal pulsation while using brake and clutch system, you must take your vehicle to our centre for repairing. We always use the best quality clutch kits, brake components and ignition leads.